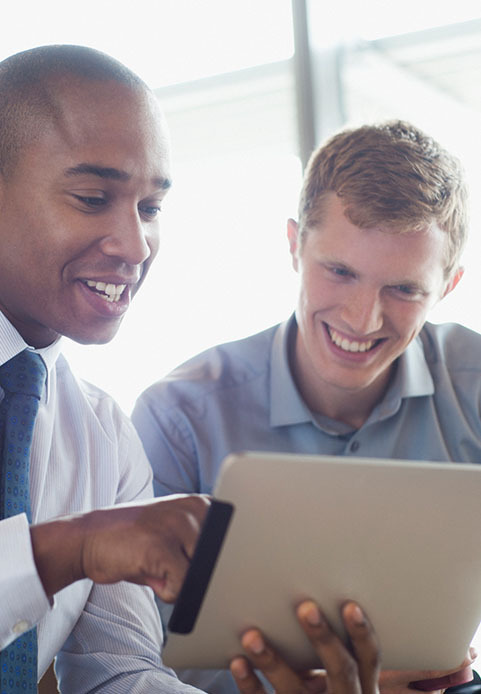 Xerox® DocuShare® Flex is a cloud-based content management solution that lets your organization capture, extract and process information, transforming it into usable intelligence so that you work smarter, faster and more productively. 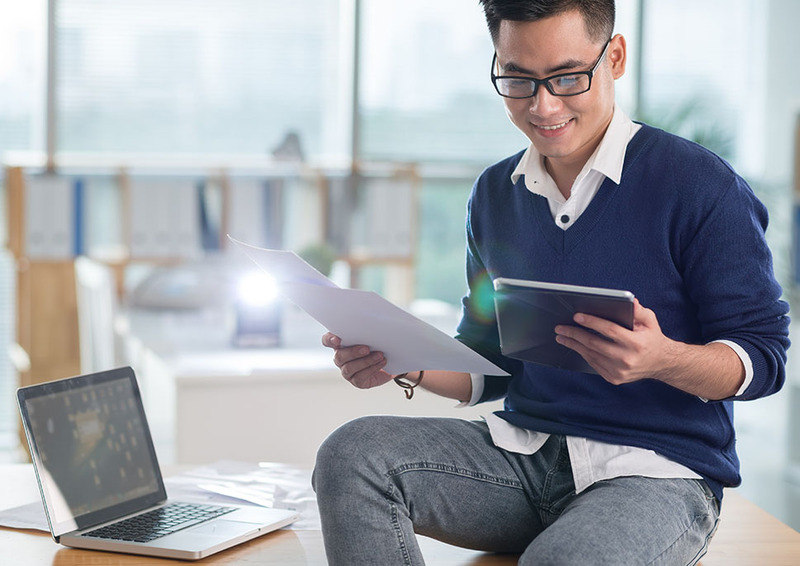 DocuShare® Flex offers all of the foundational repository capabilities that small to midsize businesses (SMBs) may need, such as file and task management. Flex also provides advanced capabilities to support departments in the largest organizations, such as document annotation and redaction, business process automation, and connection to line of business systems. Cloud file shares are convenient — but lack security controls or ability for IT to track or audit information. Your paper, non-digital records are at risk in the case of flood, fire or other disaster. Project team work is increasingly virtual, requiring ways to work and share remotely. Today's workplace has too many information sources—such as CRM, ERP and finance applications—that lack integration with related documents. In addition to the Xerox products below, Capture for Xerox® DocuShare® Flex supports on-demand capture from any TWAIN-certified scan device.